You know when you read about something but don’t actually internalize it until life slaps you in the face? 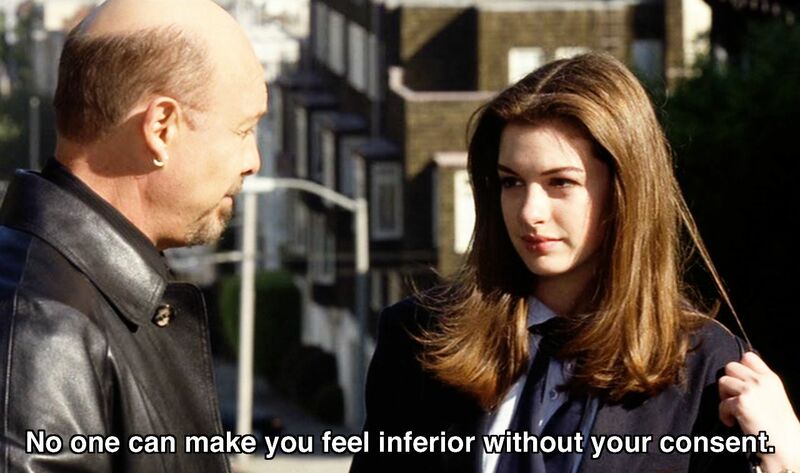 This piece of wisdom that I’m going to share is from The Princess Diaries. 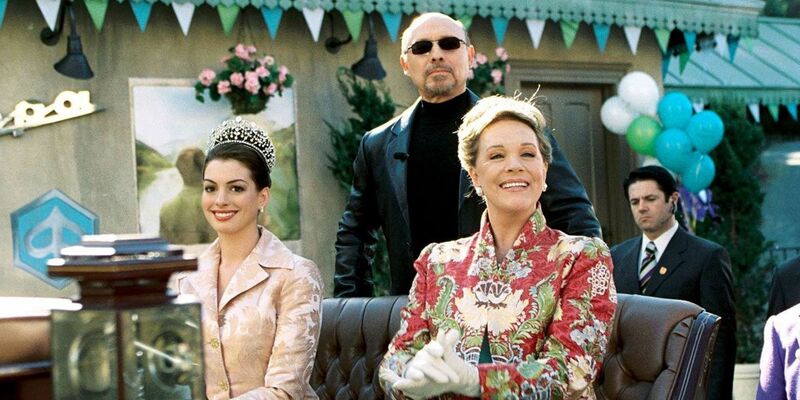 If you’re familiar with the movie, great! But if not, I totally recommend it (and the sequel too) for a sad day. If I had a dollar every time I saw somebody’s brand name accessories, or saw how much disposable income they’re spending on luxury products, and thought to myself “oh wow, they’re so much more successful than me. I’m nothing compared to them”…..well, I’d be long retired. The dangerous part of feeling inferior to someone is that it really brings down your confidence. And once your confidence low, it changes the tone of the interaction. Once I stopped allowing others to make me feel lesser for whatever reasons, I began to see change in my life. I started becoming a more direct, assertive, and confident version of myself. We may all have different appearances and backgrounds. But in the eyes of fate, karma, and life/death, we are all the same. Just because somebody is established in their career doesn’t give them the right to treat you as less than human. Just because somebody has a busy schedule doesn’t give them the right to disrespect your time. Just because somebody is unhappy with their own lives doesn’t give them the right to drag you down. But most importantly, you cannot give them the right. Great post! I feel like I am getting to know our contributor better through each post you write. Like the comment made already, the topic truly resonates with everyone. Look forward to reading more of your insightful stories…. I loved the fact that YOU are taking your own responsibility in validating your confidence level, rather than wishing to get it from someone else. Jin, thanks for being open and sharing your thoughts on this universal dilemma we all go through time to time!